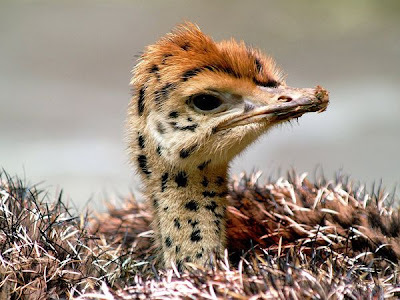 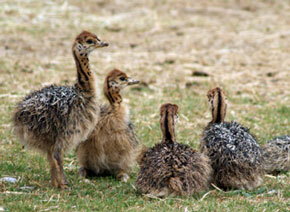 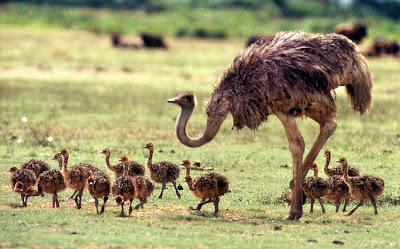 I was surprised to find that baby ostriches were SO cute! 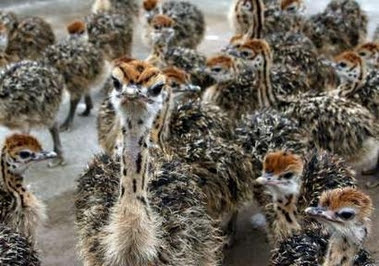 I had no idea what they looked like and upon Googling them, discovered that they're actually pretty awesome! Ostriches are really curious animals (like the one from Barcelona Zoo that just kept looking at us). 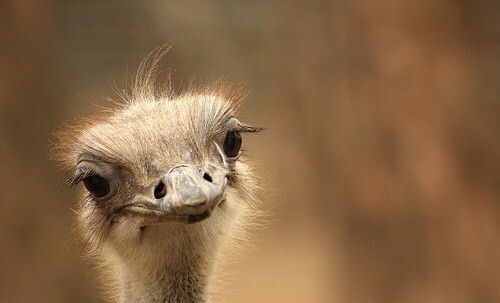 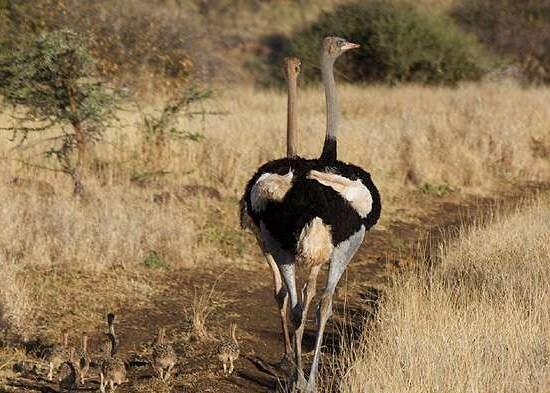 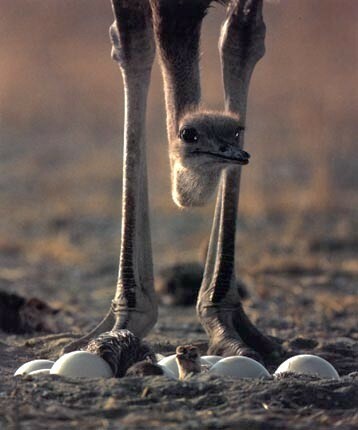 Ostriches are also famed for being the fasted land bird and lays the largest eggs.